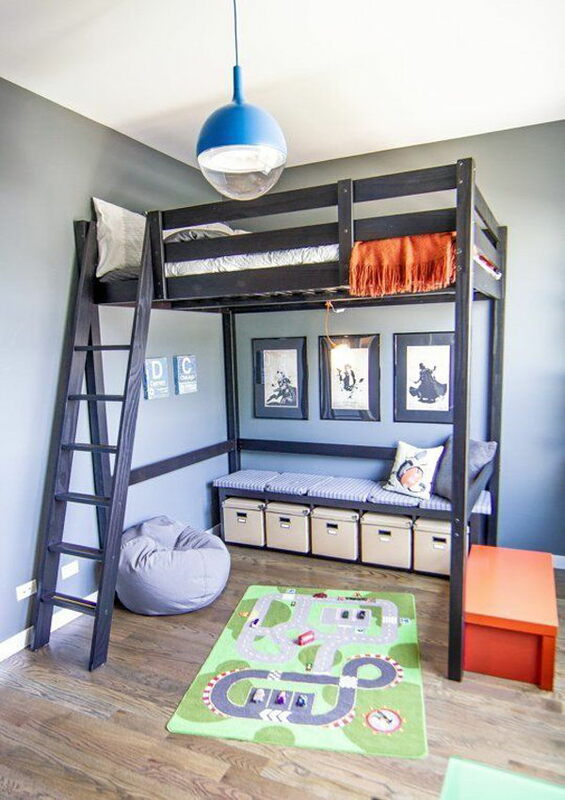 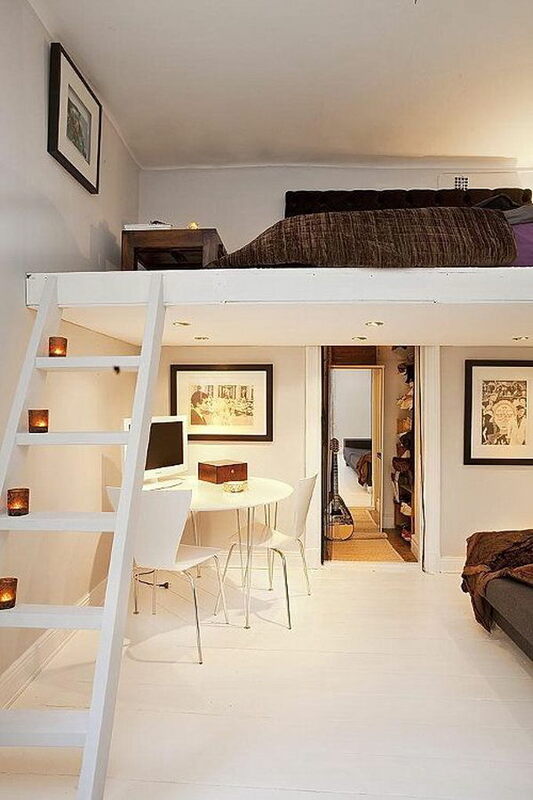 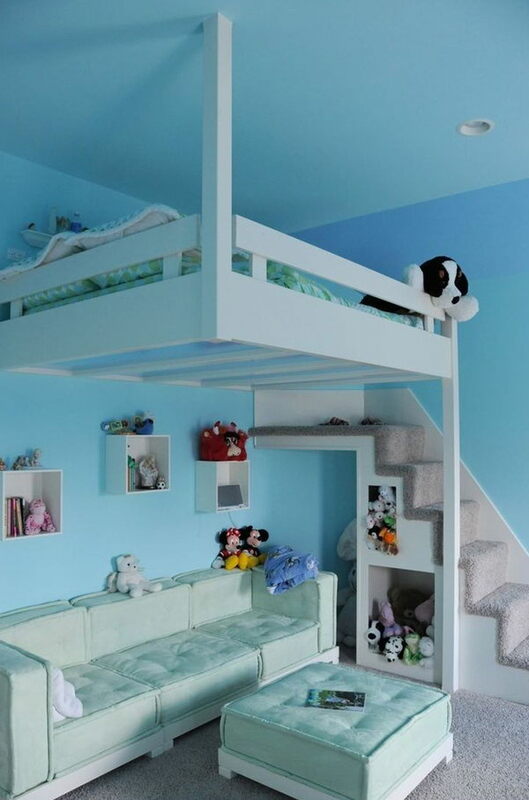 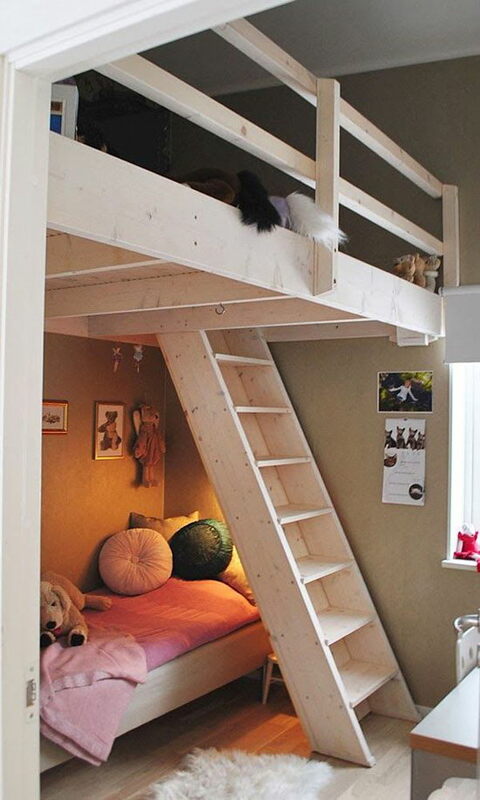 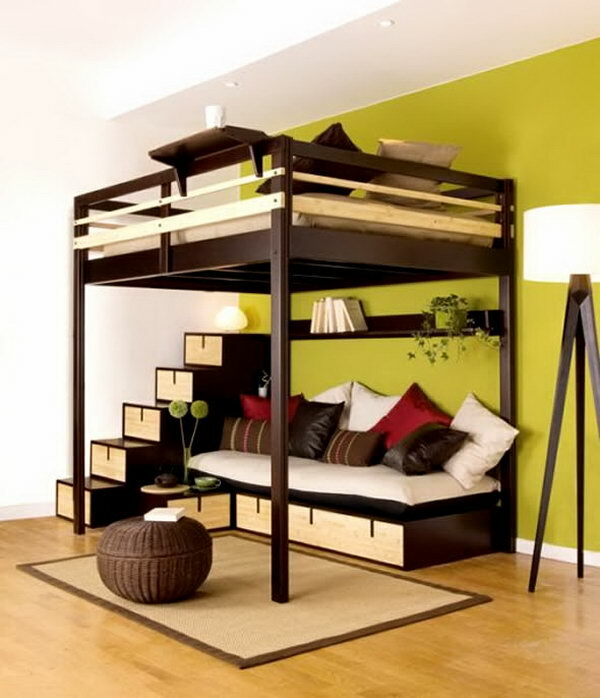 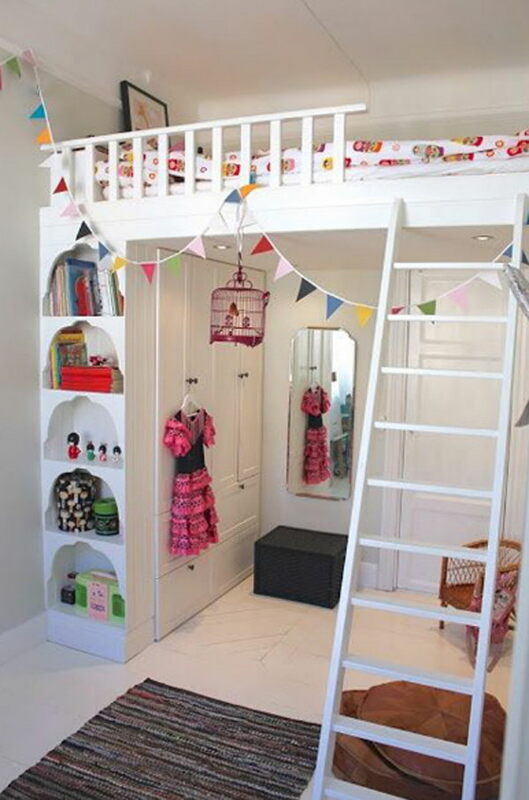 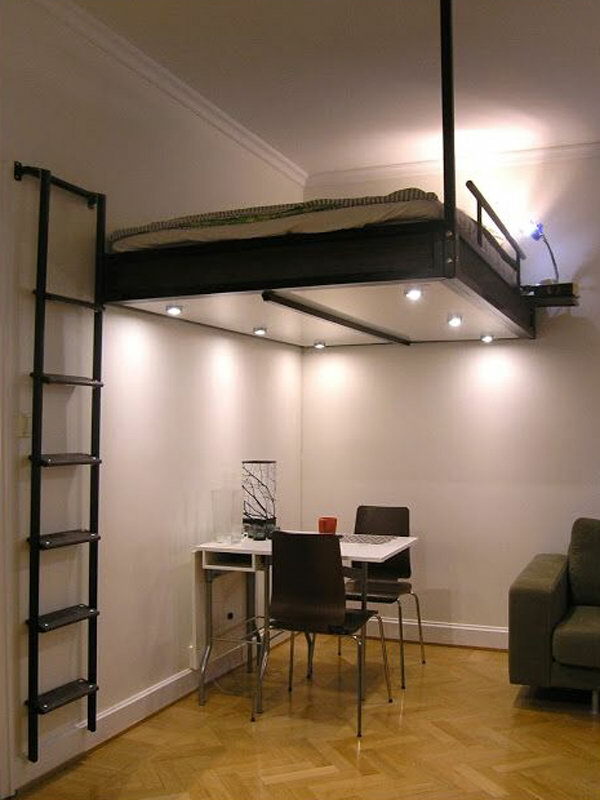 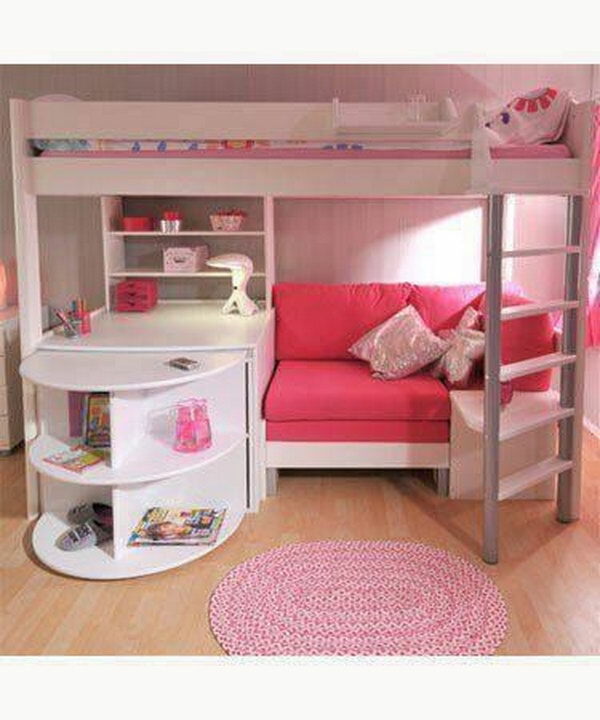 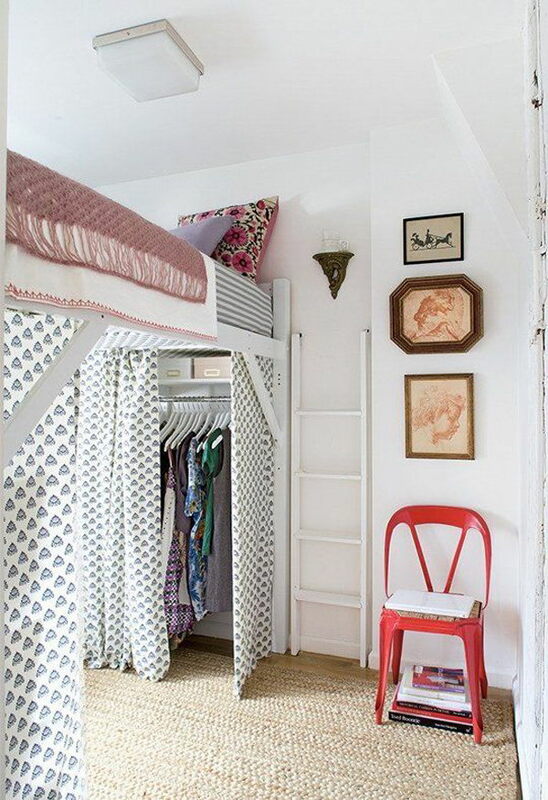 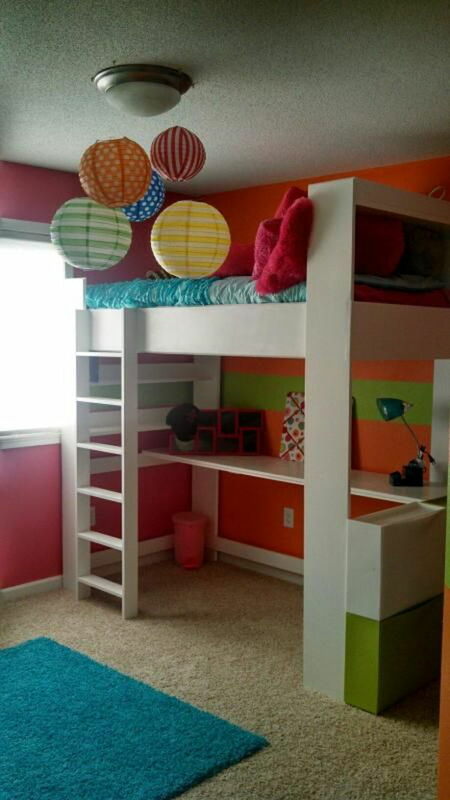 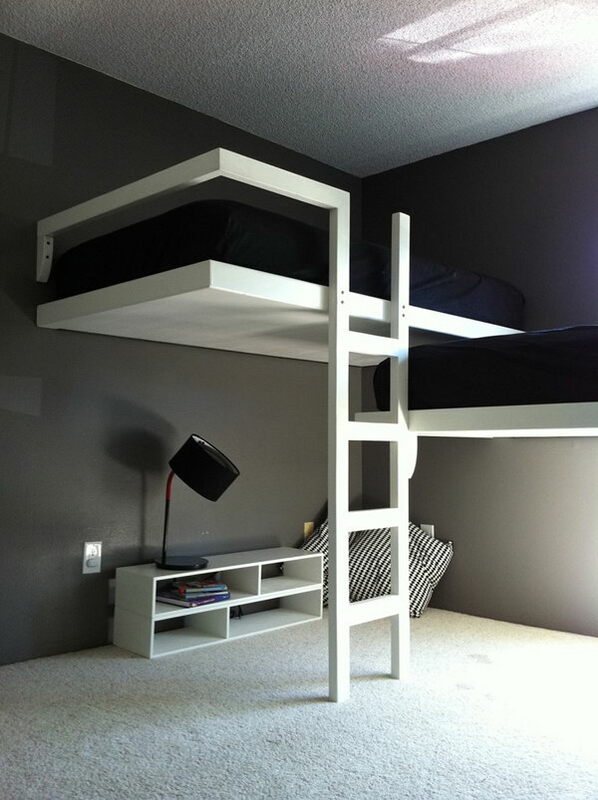 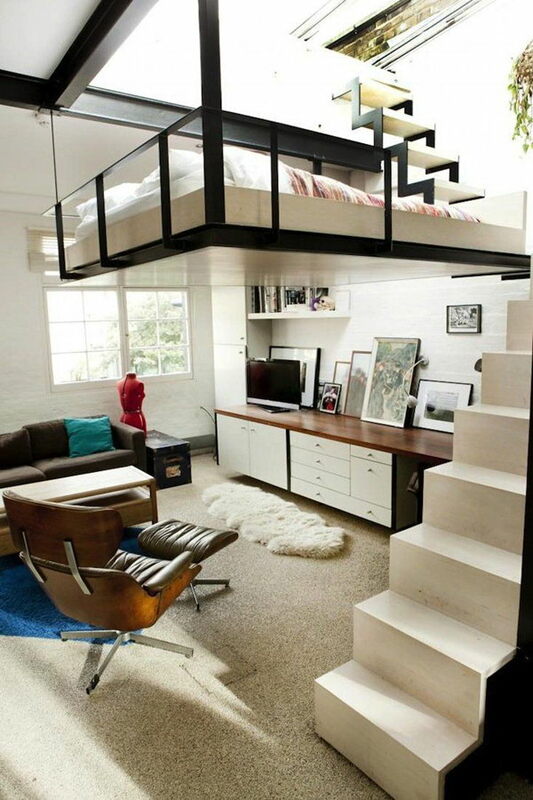 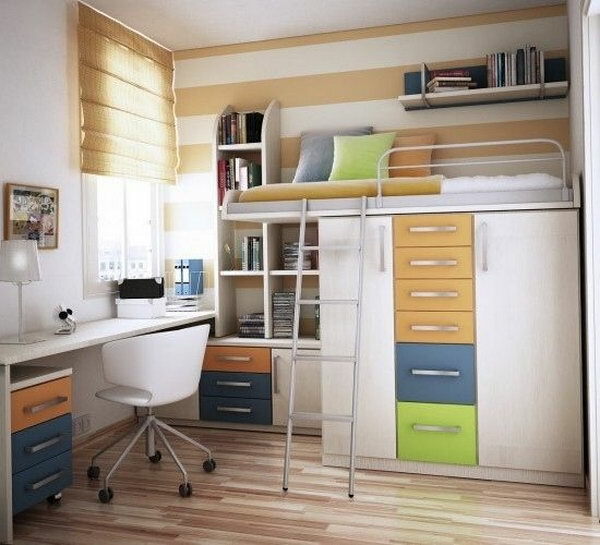 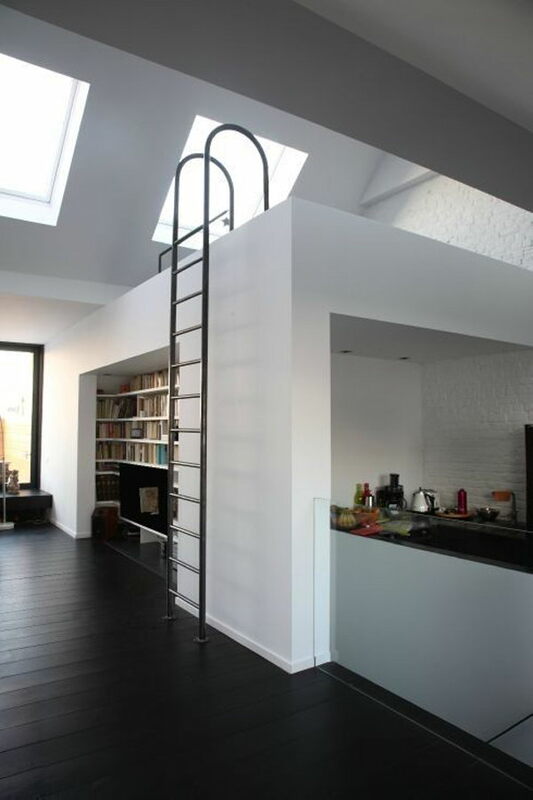 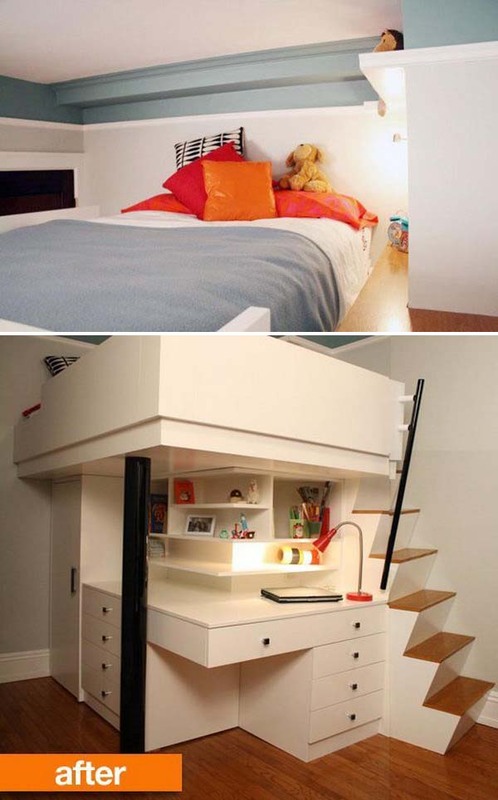 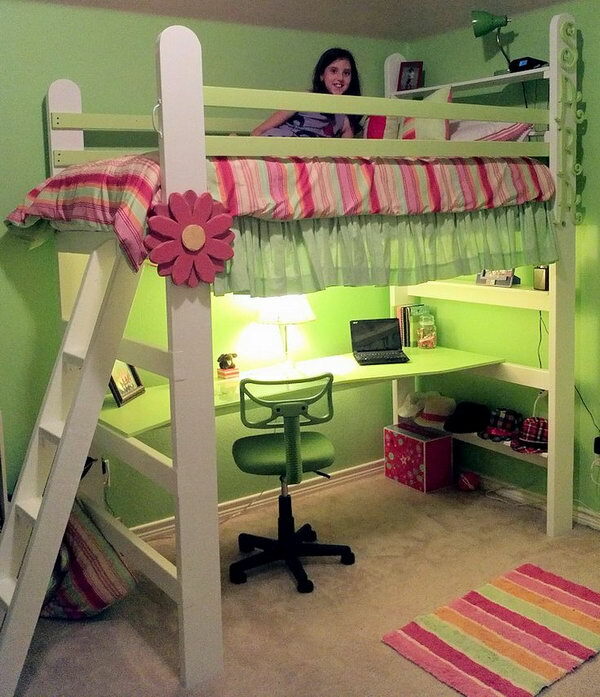 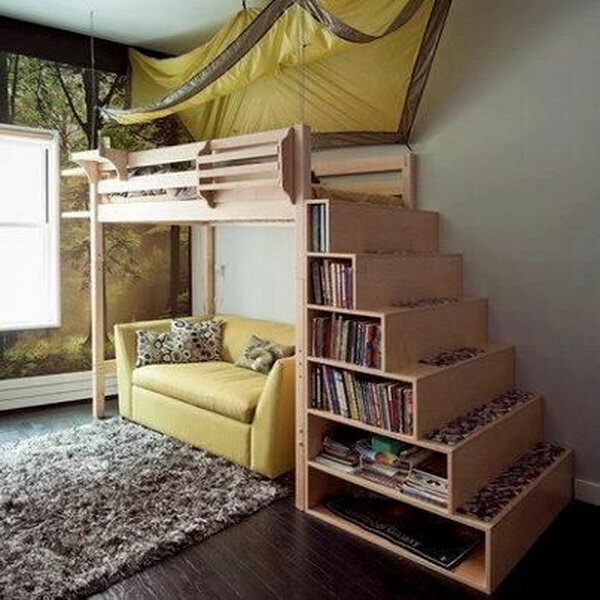 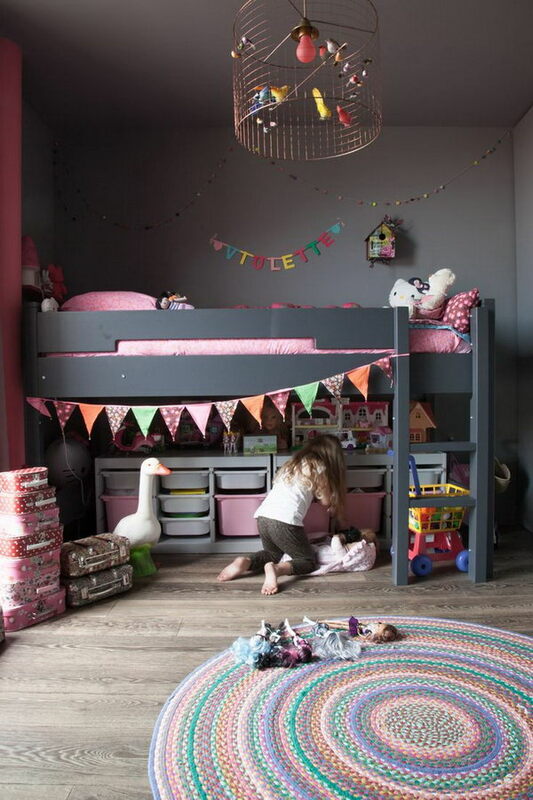 Loft beds are excellent space saving ideas for small rooms. 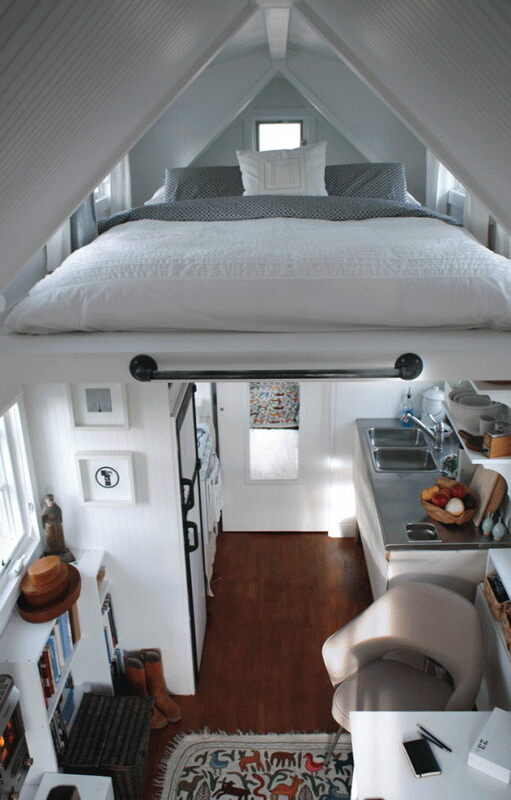 Nothing better than a loft bed makes a small bedroom more spacious, functional and comfortable. 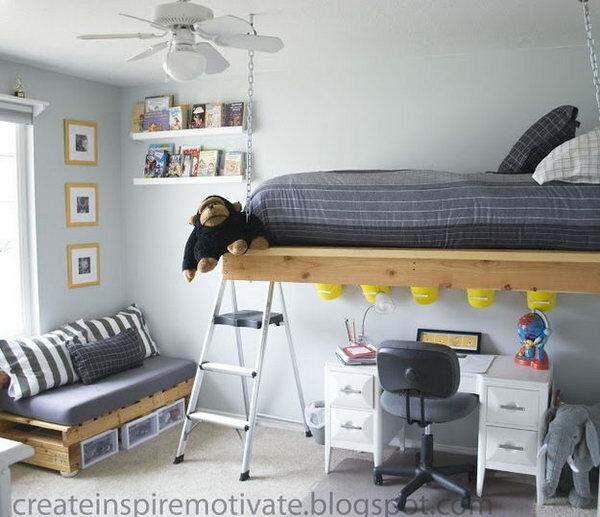 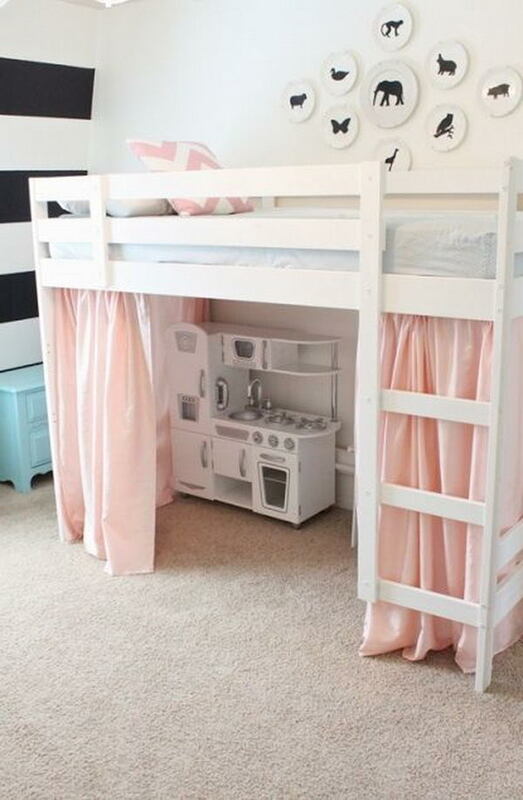 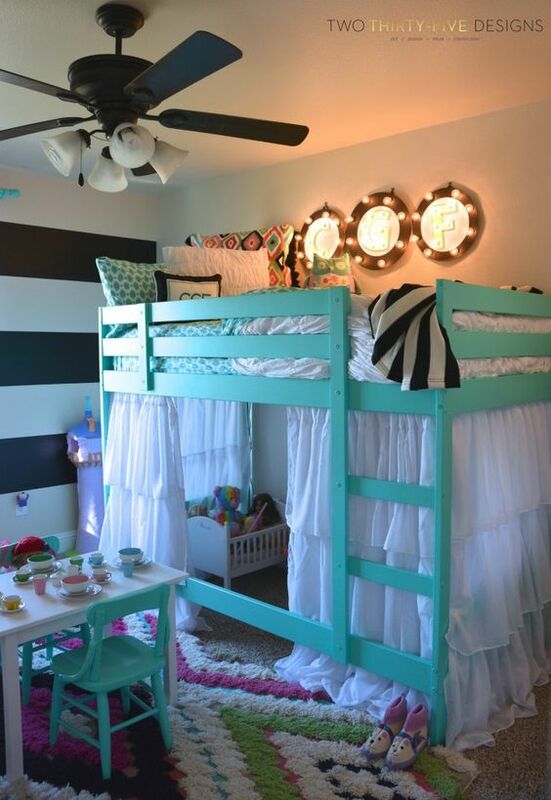 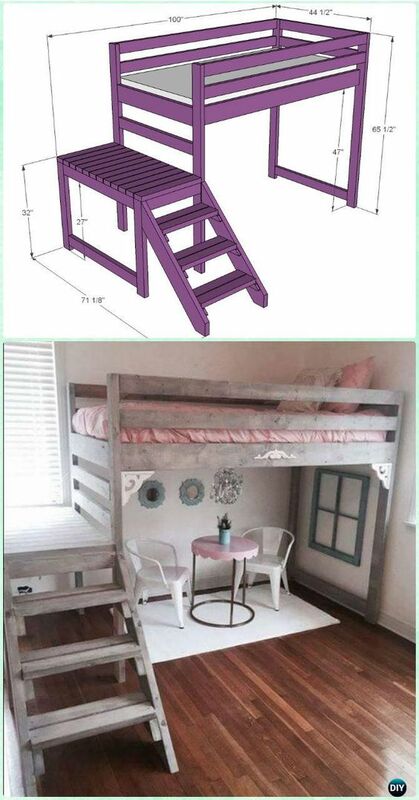 Loft beds create extra space by building the bed upward and allowing the space below it to be reused. 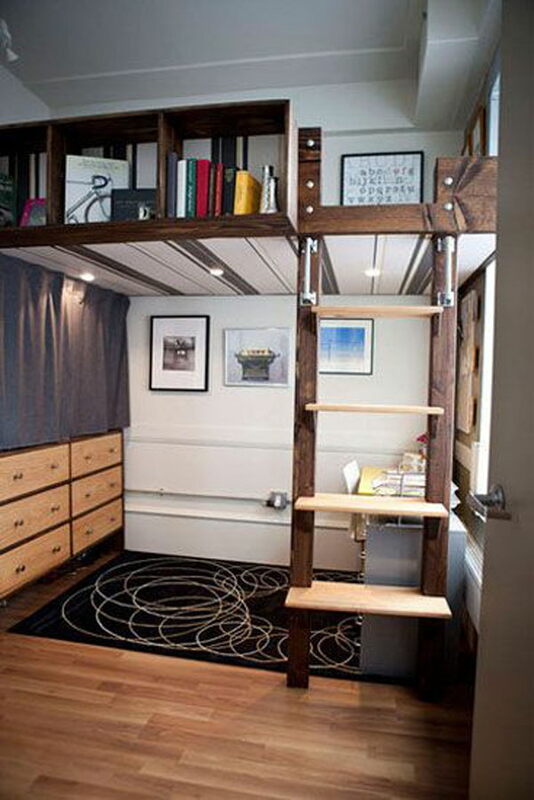 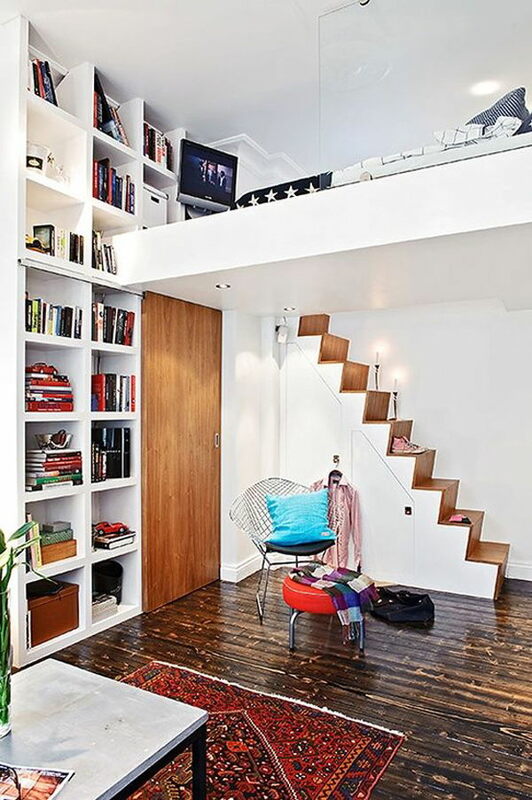 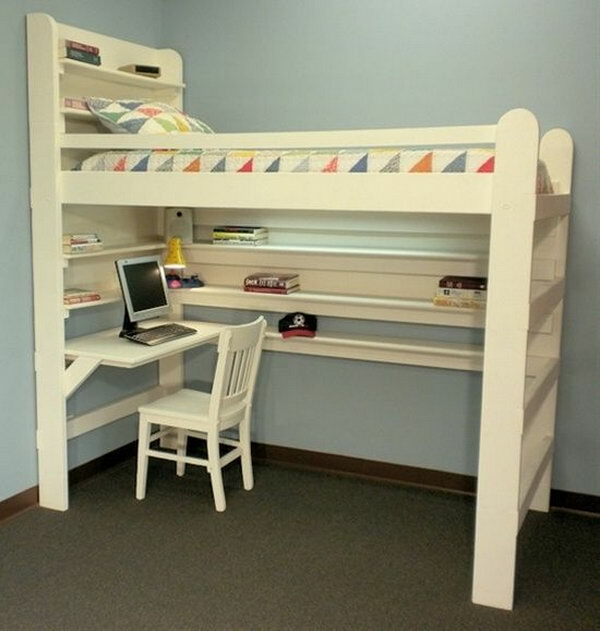 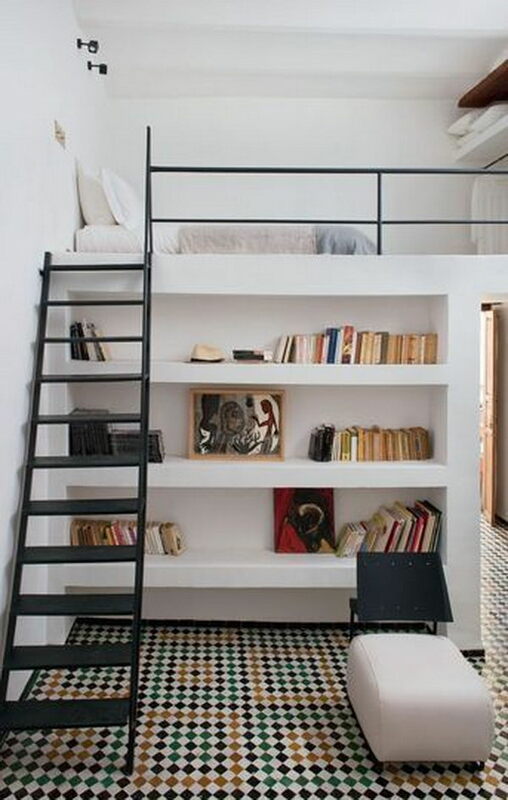 You can place dressers, shelves or an extra bed under your loft beds or you can use the space under your loft beds as a reading area, a computer area or even a space dedicated to your home business. 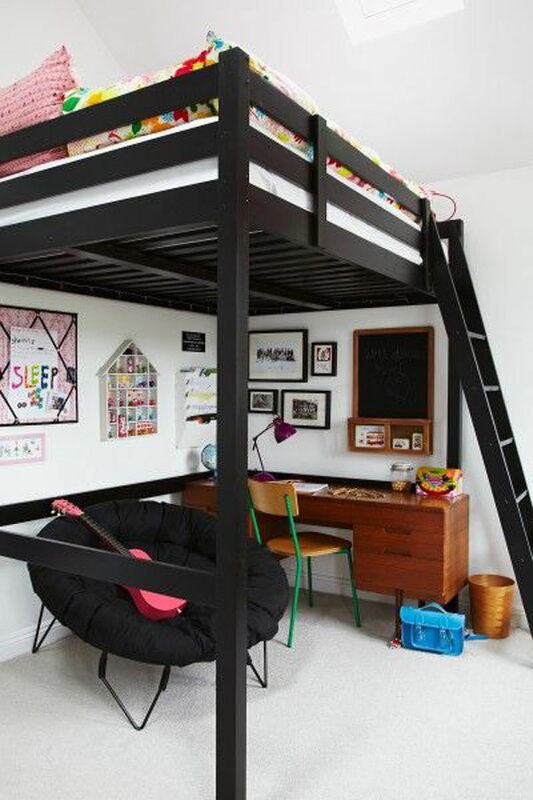 Loft beds create more stylish and interesting interior design, especial for your small rooms design, like kids’ bedroom or guests’ bedroom. 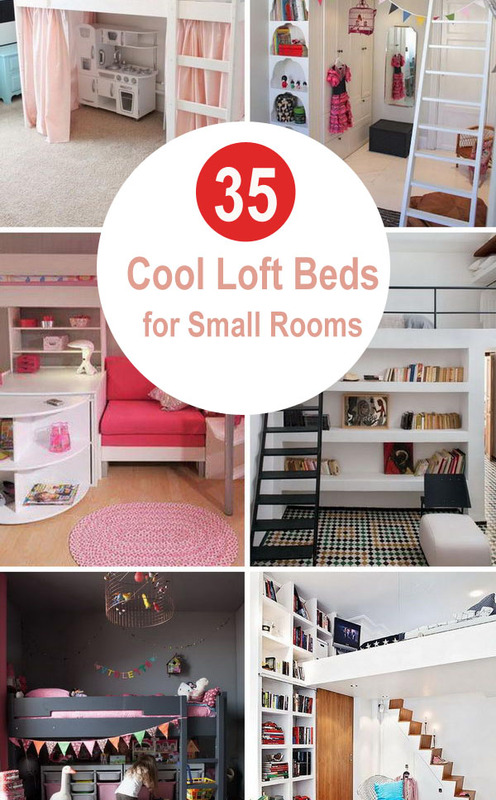 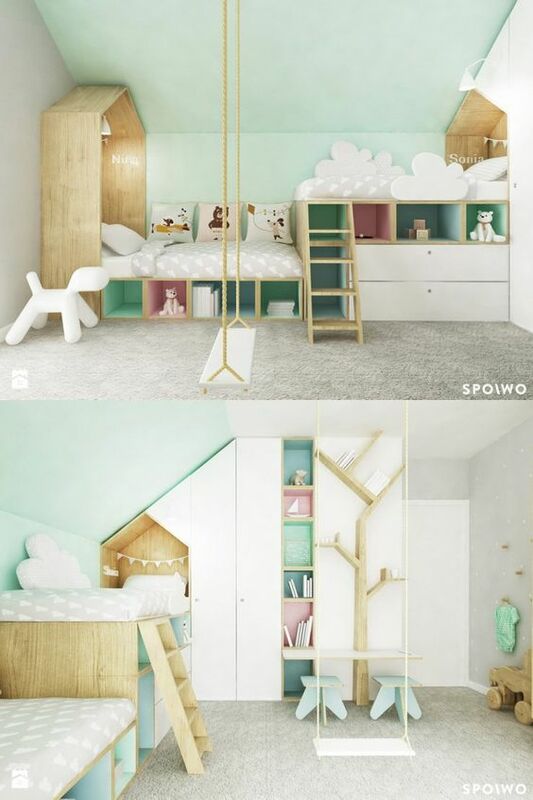 In this post, I will show you more than some cool and functional loft beds for small room ideas that would be the best inspiration for you. 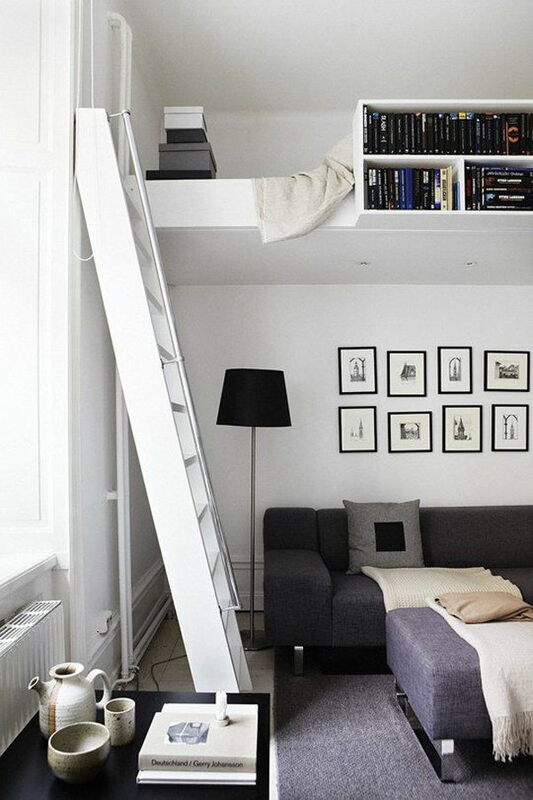 Let’s head over to it and find more inspirations.